BuySellLighting delivers a “wholesale club” type buying opportunity to a limited number of select lighting reps. We source directly with the original manufactures who private label for many lighting manufactures in the United States. 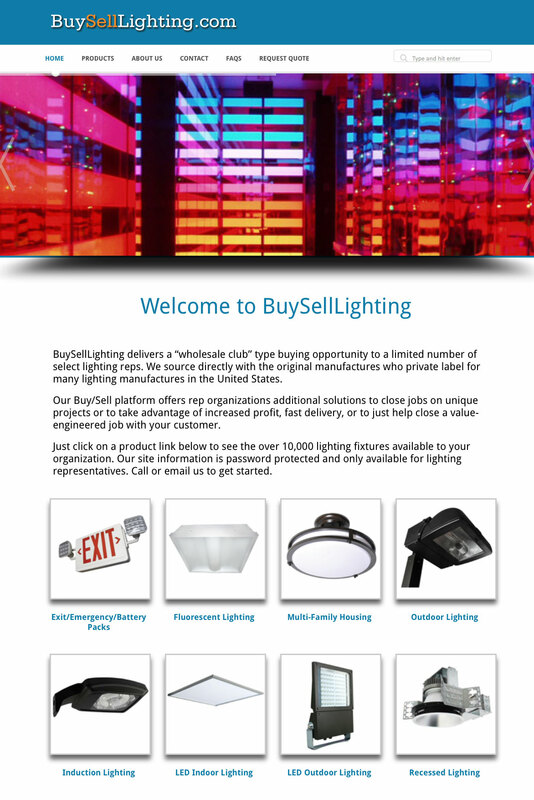 I designed/built BuySellingLighting with a custom WordPress theme. The site also uses some WooCommerce functionality.